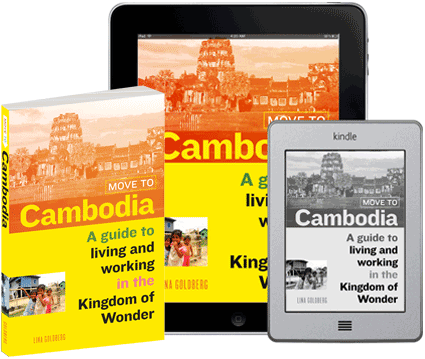 Cambodia is hot year-round, and Phnom Penh expats of a certain age try to stay in shape. Who can blame them, with the variety of gyms available, not to mention other fitness, yoga and dance classes in town. And the beach is just a three to four-hour bus ride away, right? Not to mention the Penh’s many pools; one is often required to be bikini or boardshort-ready as an expat in Cambodia. Juicing in Phnom Penh, a sign at Juicy Mercy. But eating healthy is just as important as getting in your exercise. And whether or not working out is your thing, sometimes drinking your five-a-day is nicer than all of the chewing involved in eating a big healthy salad. 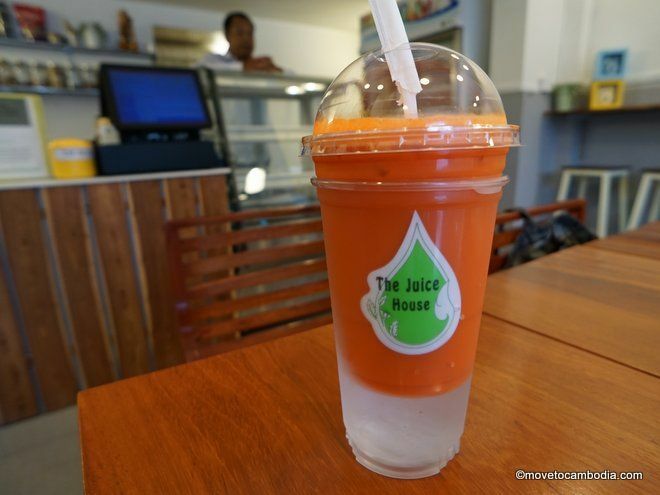 Juice bars are popping up all over Phnom Penh, just in time to keep your hot season “glow” and give you some much-needed vitamins and minerals. This raft of juice shops focuses on fresh, local fruits and vegetables, and no added sugar. Most juice bars offer both juices and smoothies– we’ve set out their sizes and prices so you can compare. 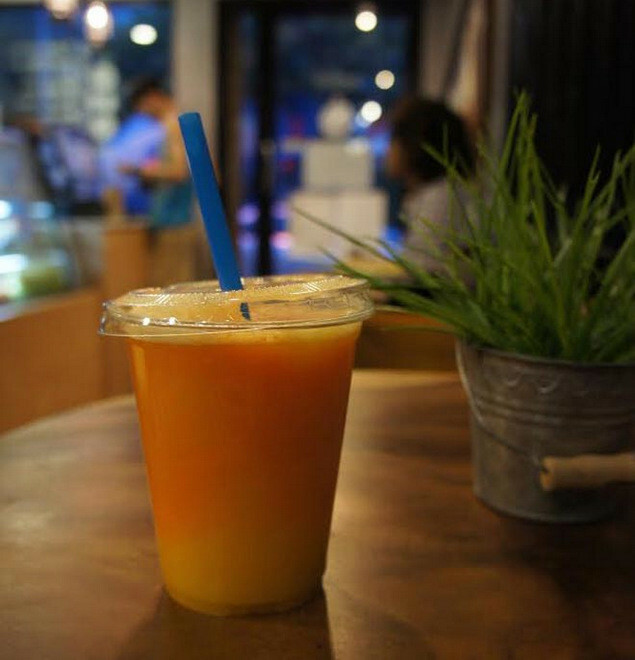 We’ve noticed that Phnom Penh juice bars don’t open especially early (8 a.m.) but do stay open until 8 or 9 p.m. for the student crowd. Special features: Bbii Fresh have small juices for take-away in cute squat glass bottles, and one type of pre-made salad with two options for dressings. And there’s a unique feature among the Phnom Penh juice bars: a tidy, minimalist hostel/hotel in the back. Special features: Juicy Mercy also have a few salads, which looked tasty, and Greek yogurt. Although it is a little pricey, if you work out at The Place, Juicy Mercy means you can easily pop in for a juice post-workout. The space is also comfortable and includes tables and chairs that you could work at, or large leather couches. Anti-aging carrot at pineapple juice at the Hub. 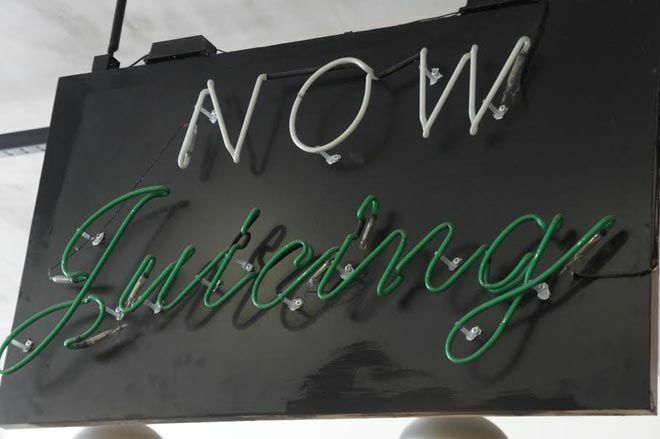 Special features: Hub’s juices and smoothies are fully customizable! Calorie information is included for each juice and smoothie. Plus, they have specials like frozen fruit popsicles and fruit juice mixed with Red Bull (consumers must be over 16). They also have a seven day “juice cleanse” program, which recommends certain juices to drink before lunch and before dinner. At $39.20 for the week, this is probably the most affordable juice cleanse in town (although you still have to buy your own meals). Plus, they deliver. The Juice House has a unique approach to juice, which is to make them taste delicious by adding things like ice cream and cookies to them. It’s not all high-calorie treats, though. 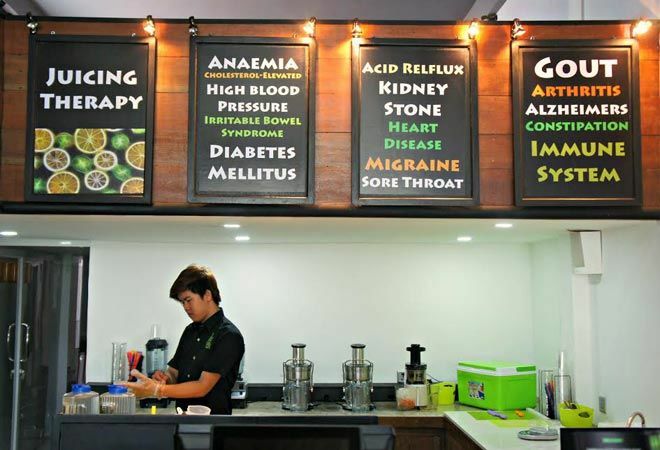 They have a range of 100% fruit and vegetable juices ingeniously served over ice so as to not dilute them, and smoothies that can be made with rice milk, almond milk, soy milk or cow’s milk, and sweetened with honey. Juice served, literally, over ice. This simple juice delivery service makes it easy to keep your home or work fridge stocked with juices to satisfy your 5-fruits-and-vegetables-a-day. Order the day before for morning delivery, or plan out an entire week of healthy juices to be delivered to your home or office. The mangosteen juice, which is only available during mangosteen season, is milkshake-thick, sweet, light pink, and not to be missed. 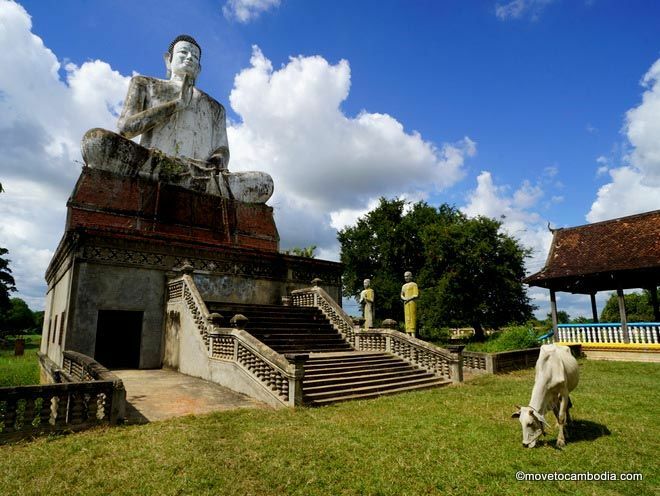 This entry was posted in Phnom Penh, Food and tagged Kettlebell Cafe, juice bars, Bbii Fresh, Juicy Mercy, Hub Juice and Smoothie Bar, Chom Ka, Artillery, Backyard Cafe, Gerbie's, Vego, Phnom Penh juice bars, The Juice House, Vegetarian, vegan and vegetarian. Bookmark the permalink.